Among the recent leaks surfacing the internet, OnePlus has also received fresh leaks regarding their upcoming flagship, namely the OnePlus 6. While the company has not unveiled anything at the ongoing MWC 2018 event, we can expect a new handset this summer. 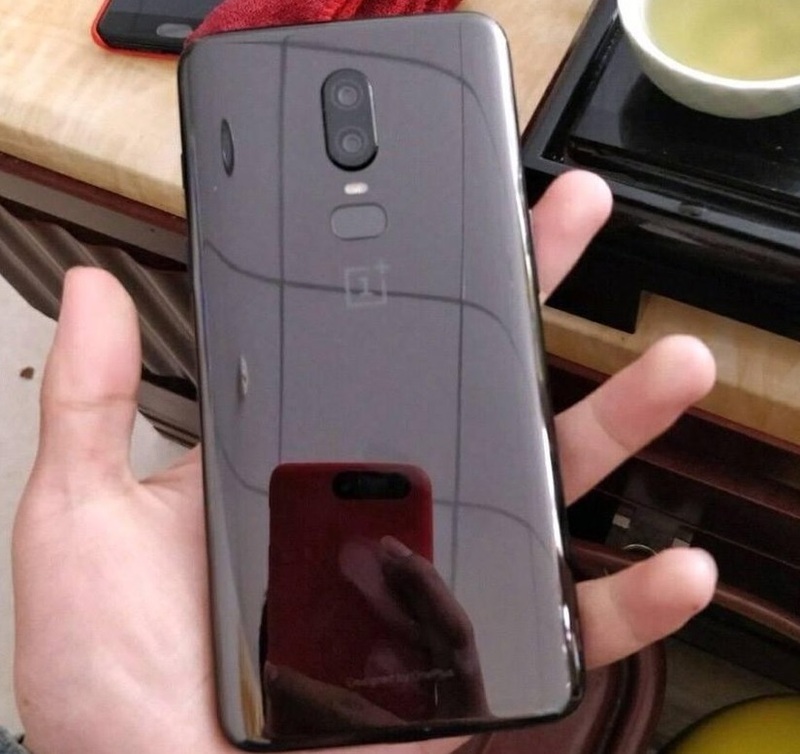 The OnePlus 6, as it is expected to be named, is leaked on Weibo and shared by /Leaks. These show the display and back of the alleged device, showing it to be inspired by both, the Apple iPhone X and the Samsung Galaxy S9. While the phone is still in leaks, the OnePlus 6 looks inspired from the Apple and Samsung flagships. On the front, we can see the 18:9 aspect ratio display with a notch on the top. Not as broad as the one on the iPhone X, the notch on the leaked image is broad enough to house the front camera and earpiece. The display around the notch is showing the time, network and battery status. On the back of the phone with the ‘1+’ branding at the centre, there are a few design changes – the vertically aligned dual cameras and fingerprint sensor give it a look similar to the Samsung Galaxy S9+. Coming to the front again, the screen is showing Android 8.1 and OxygenOS 5.1, both being ahead of the current status on the OnePlus 5T. 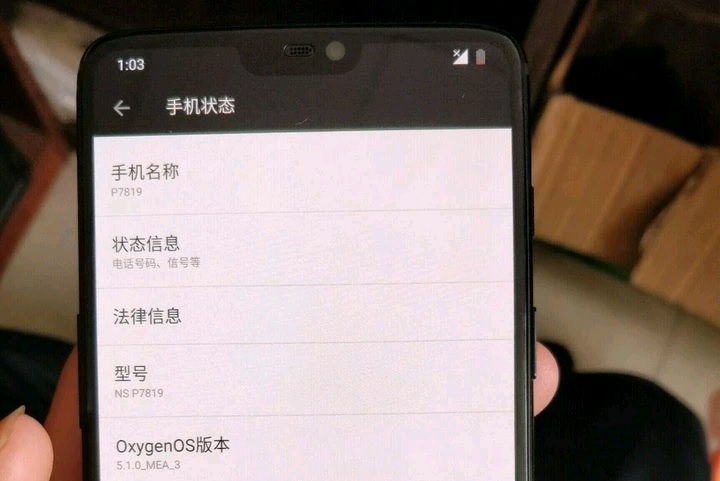 This also shows that the device portrayed in the leaks as the OnePlus 6 is running the upcoming versions of Android and OxygenOS. Talking about the devices so far, OnePlus stepped into the Dual camera game with their last flagship, the OnePlus 5. Later in the same year, the company switched to an 18:9 aspect ratio display and moved the fingerprint sensor to the back with the OnePlus 5T. Now, with the upcoming OnePlus 6, the Snapdragon 845 processor is already confirmed and we may see a better display and water resistance on the device.